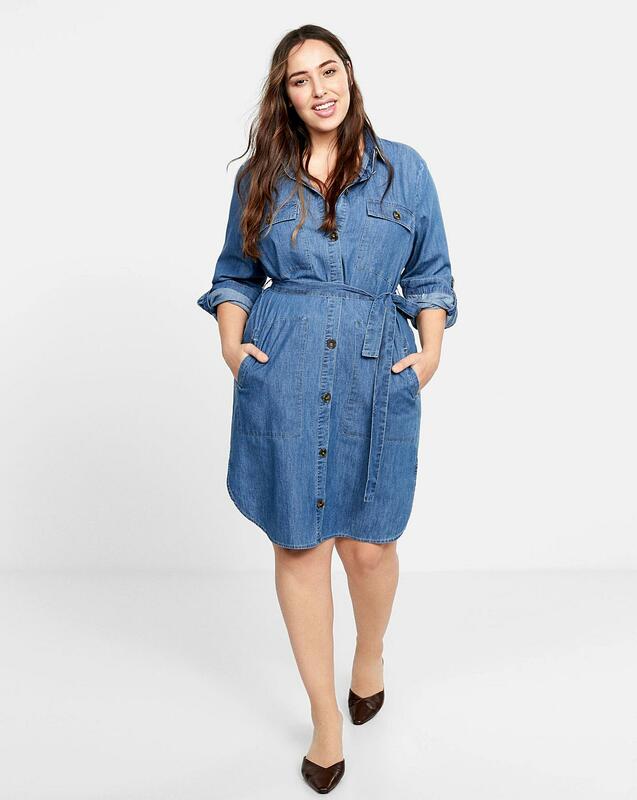 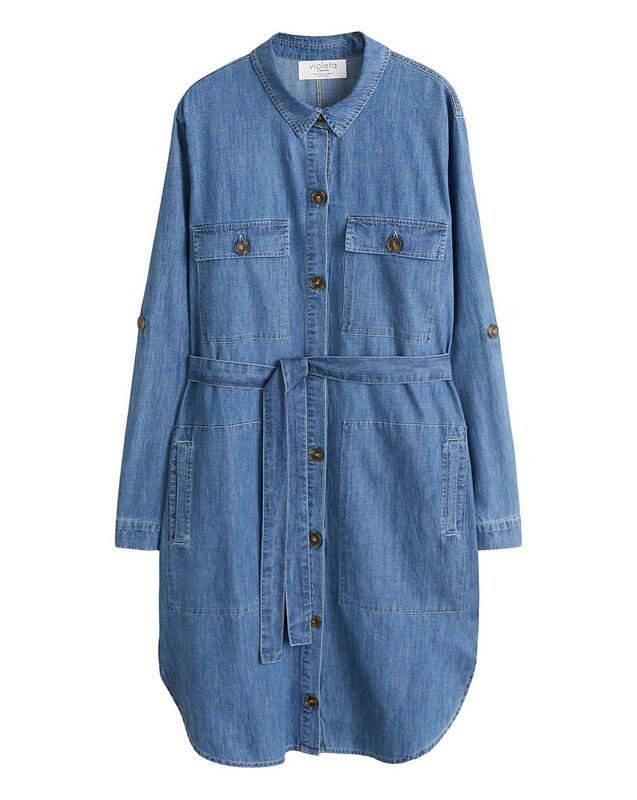 Who could resist this denim shirt dress by Violeta by Mango. 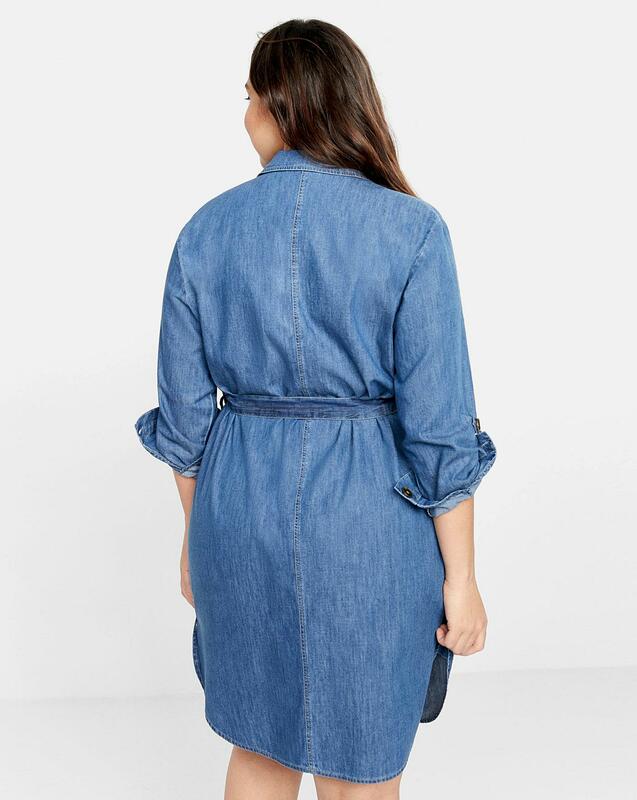 The flattering style features a removable belt that ties round the waist and button fastening, perfect for a casual day look. 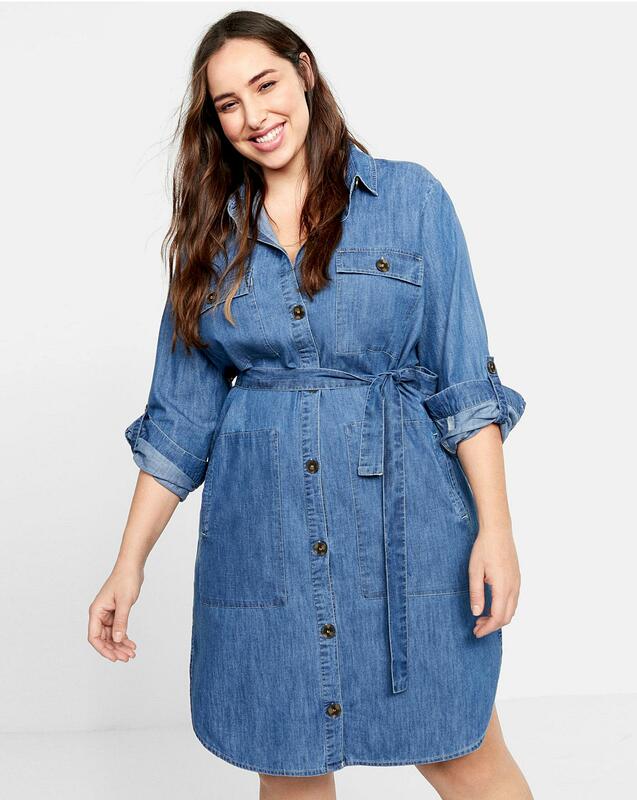 Express Delivery €6.99 Plus your standard charge.